Lifespan Learning Institute is a nonprofit organization dedicated to bringing our community together to promote dialogue, understanding and lifelong learning. Our conferences are designed to encourage the spaces where we meet, bringing together a broad spectrum of researchers, clinicians and teachers from a variety of racial, ethnic, national and religious backgrounds. Bonnie Goldstein, Ph.D. and Marion Solomon, Ph.D.
is our Clinical Program Director, an author and teacher and has a private practice in West Los Angeles, specializing in individual and group therapy. Dan, Siegel, MD is our Medical Education Director, an author, educator, child psychiatrist, clinical professor of psychiatry, UCLA and co-director of Mindful Awareness Research Center. Dr. Solomon is our Director Emiritus of Lifespan Learning Institute. She is an author of numerous books and articles, and has a private practice in Westwood specializing in Psychodynamic therapy for Individuals and couples. 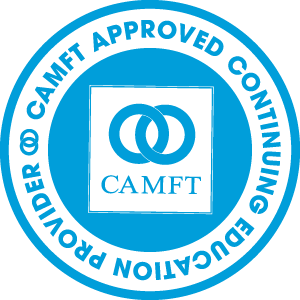 For over three decades, we have provided continuing education for mental health professionals including social workers, marriage & family therapists, psychotherapists, counselors, nurses and physicians. 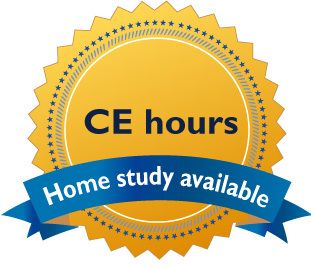 Earn CE credit at our live programs and our Home-Study programs. Purchase and download our Home Study audio programs from our past conferences featuring our outstanding clinicians and researchers. 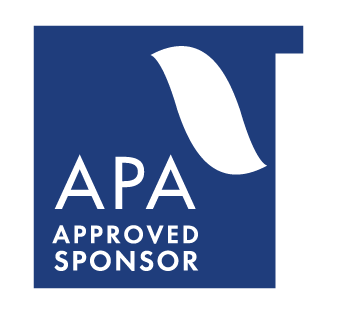 For select complete programs, passing the CE Exam enables you to earn Continuing Education Credit approved by APA, BRN, CAMFT & NBCC. Reducing our carbon footprint and overall environmental impact propels us to eliminate sending printed program brochures and manufactured plastics. All our live program materials and Homestudy Program files are delivered in cross-platform formats. We are always working towards sustainability as integral to Lifespan Learning Institute’s mission.